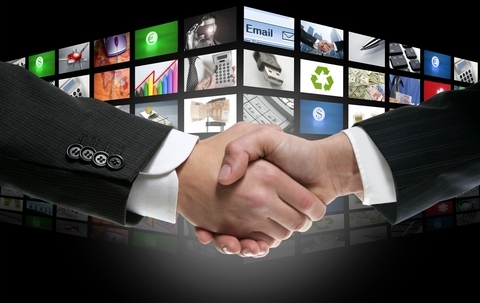 we specialise in motion graphics. Whether as complimentary elements in a live motion project, or standalone motion graphic based videos. 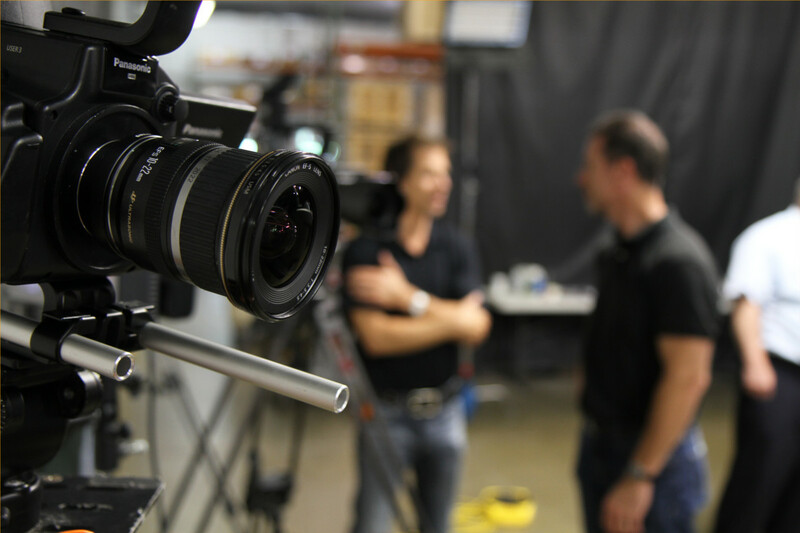 Need to create a corporate video for your new product or service? Considering video but not sure how to start? Cuts & Camera focuses on what matters most to you. 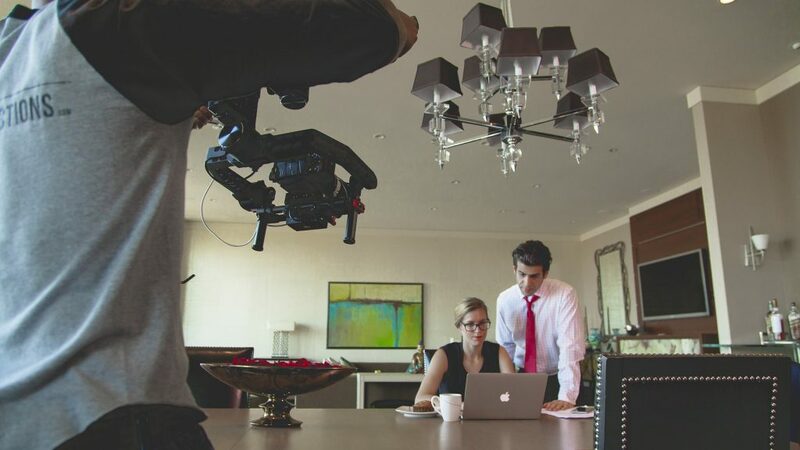 Your corporate video needs to look impressive. Most importantly, your video needs to communicate the right message that really engages your audience and drives them to act. 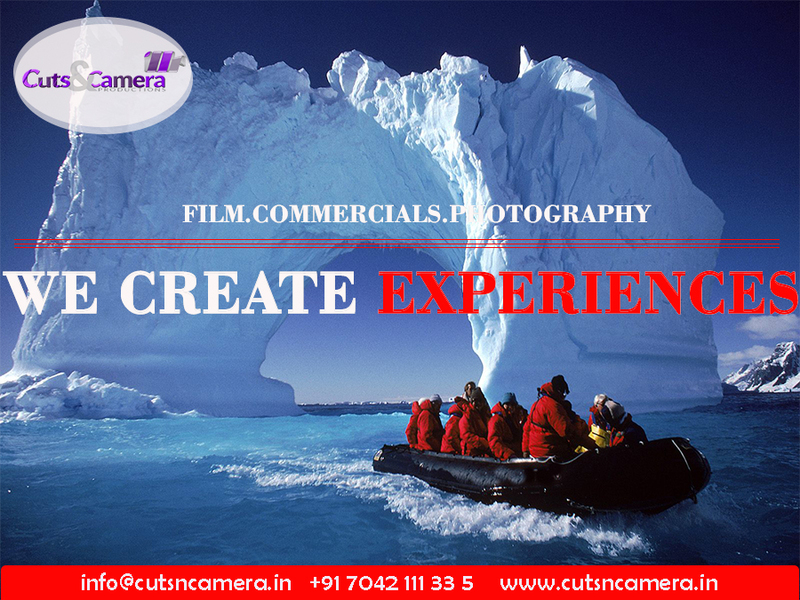 A film production company in Gurgaon that knows video production inside out. To add quality to any film project, we create breathtaking visual effects that transform products and environments. Using top-of-the-range equipment, our vastly experienced team delivers outstanding films for a variety of genres, industries and formats. We offer a full-range of post-production services, including editing, sound design, colour grading etc. By cutsncamera|2017-02-23T17:46:31+05:30February 23rd, 2017|Video Production House|Comments Off on A film production company in Gurgaon that knows video production inside out. 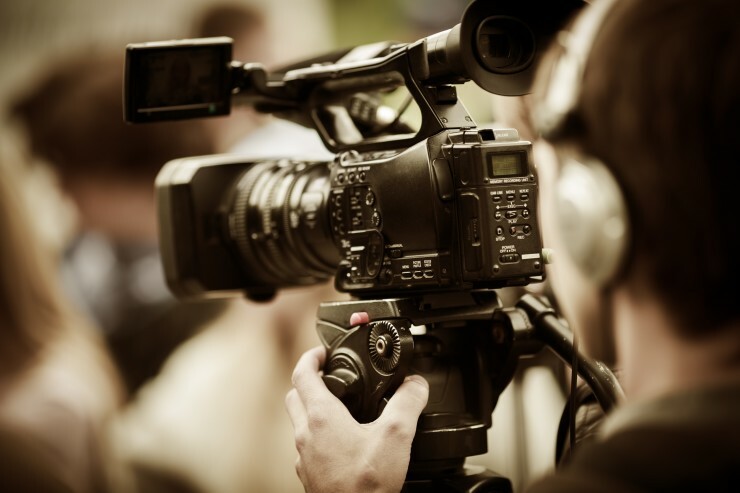 From planning to delivery, we can advise you on your video strategy and make sure your film reaches its desired audience, as well as helping to measure success. We create unique animated films using a range of techniques , including 2D animation, 3D animation, stop-motion, hand-drawn and digital animation.